Growing up, there were not a lot of books about Hanukkah or most Jewish holidays. My children do not understand this because they are lucky enough to have so many wonderful Hanukkah tales to pick from. As fans of The Night Before series of books by Natasha Wing, we were excited to receive an email asking us to review her latest book. 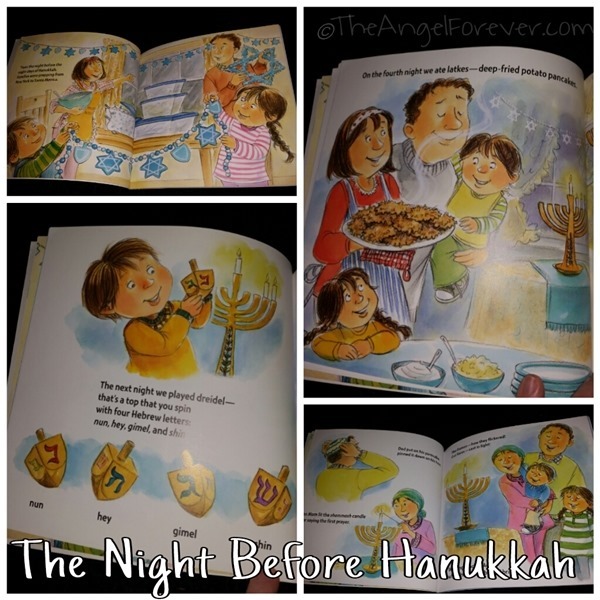 The Night Before Hanukkah is the latest of Ms. Wing’s 22 children’s books which include popular favorites like The Night Before Kindergarten which has sold over 1.5 million copies since it was published in 2001. Like other books in The Night Before series, The Night Before Hanukkah uses the familiar rhyme and pattern from The Night Before Christmas story. The focus of the book is on the family within it and how they celebrate Hanukkah. The beautiful illustrations by Amy Wummer help to make Wing’s words come alive. We are able to see this Jewish family get ready for The Festival of Lights the night before the eight day celebration. Then, we follow along to see their traditions each evening when the family lights their menorah. We are able to watch them play the dredel game, eat chocolate gelt, listen to the story of the Maccabees, devour latkes, and more. Once again, Natasha Wing has hit it out of the park with The Night Before Hanukkah. The book shares the essence of this Jewish holiday. 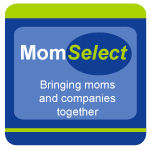 Kids will be able to identify items that they do with their families, and others that may be new and different. She also incorporates traditions that the family has continued from generation to generation, which is important to the Jewish community. I know that I will be taking this book in to share with my son’s second grade classroom. I think the kids will adore listening to a story and hearing how JSL does many of the same items with our family. 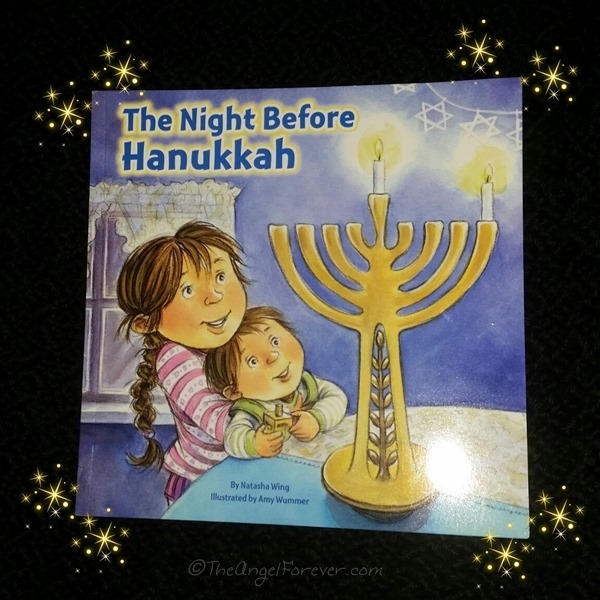 I definitely recommend this book to young readers to learn more about this holiday even if you do not celebrate Hanukkah. Have you read any of The Night Before series? I would love to know what if your favorite and why. As always, Tuesday Tales is all about sharing our love of books. Please let me know what you have read recently. 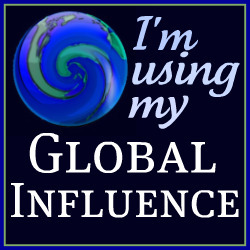 Link up to your book posts in the comments below. Include something you read on your own, with a child, or someone else. Disclosure: As noted above, I received this book from the author to review. No other compensation was received and all opinions are my own. Love that you showed inside pages so your viewers can see Amy Wummer’s wonderful illustrations!